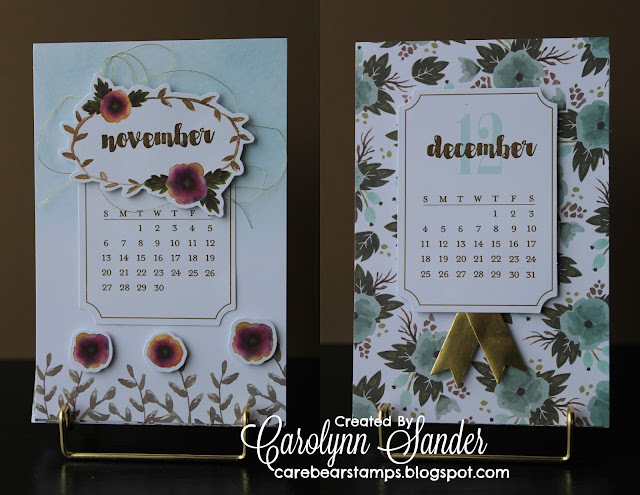 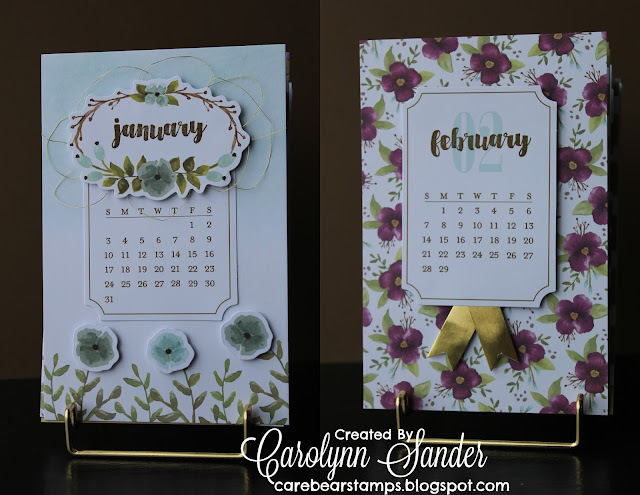 Hi everyone, today I wanted to take the opportunity to share with you this lovely 2016 Decorative Calendar which was actually Stampin' Up's Paper Pumpkin surprise for the month of December. 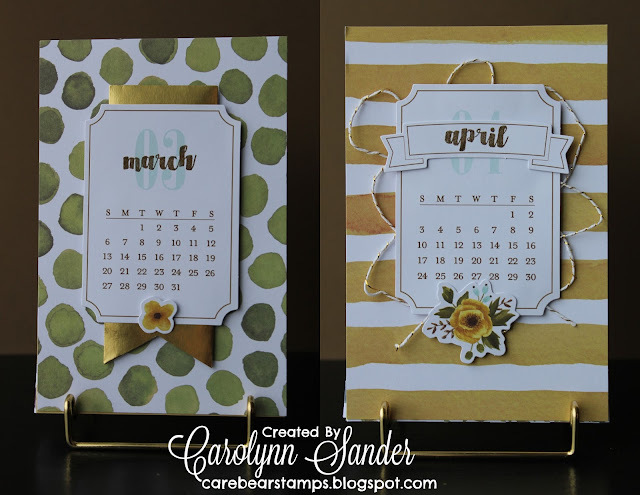 With Paper Pumpkin, everything for your monthly project is included in your kit (including stamps, ink, adhesive & instructions) and it all comes shipped directly to your door, making this project super easy to create! 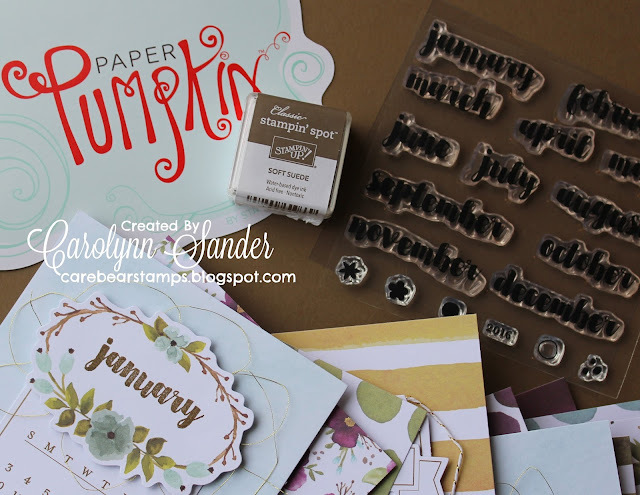 Paper Pumpkin is basically a surprise Stampin' present that gets delivered to yourself every month that you subscribe! 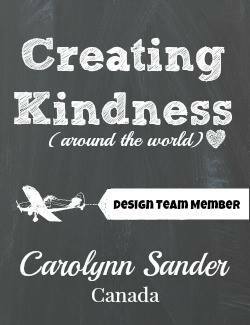 It's a crafter's dream come true! So as for the details, you can subscribe with Paper Pumpkin month by month, or order prepaid subscriptions. 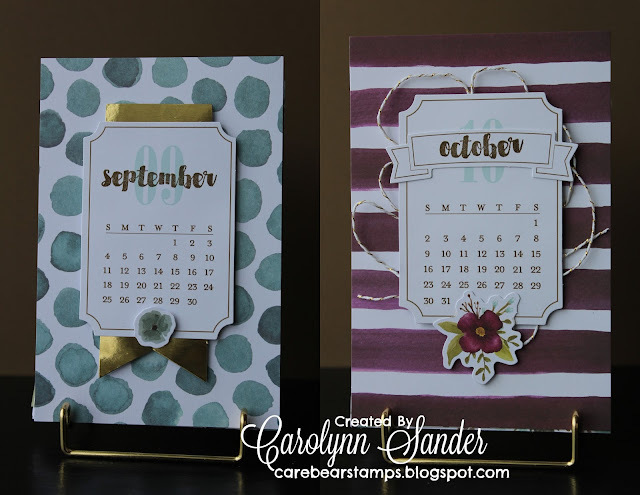 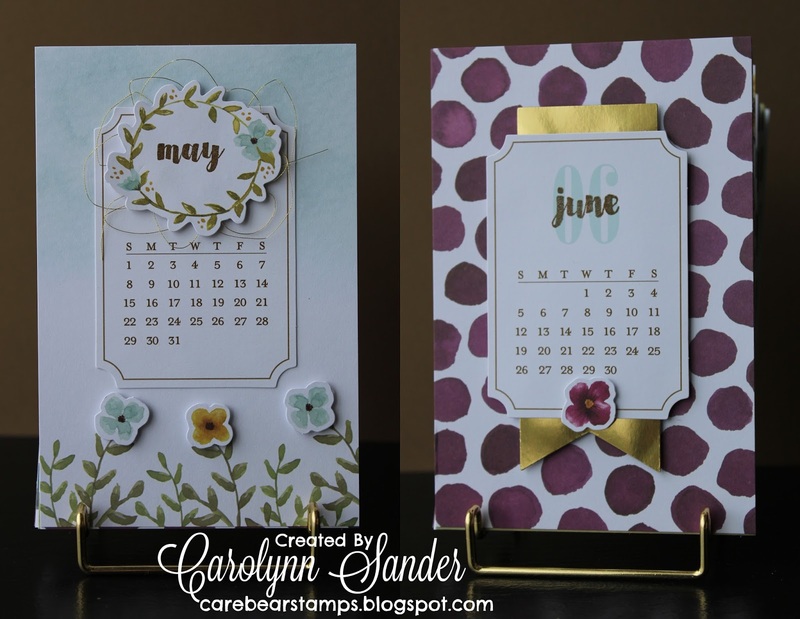 The added bonus right now is that Stampin' Up! is offering a discount on their 3 month prepaid packages. 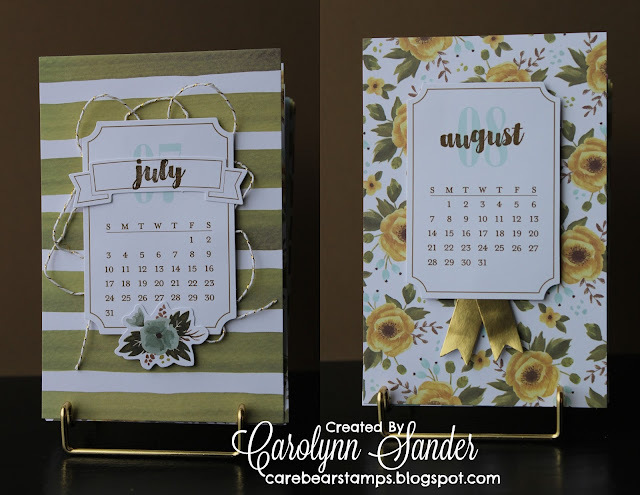 You can purchase 3 months for $69 and also receive a Sale-A-Bration item from the Sale-A-Bration Catalogue for FREE! Purchase your prepaid subscription now by clicking here, and if you enter this hostess code at checkout DKE9HUMS you will receive another little surprise from me! 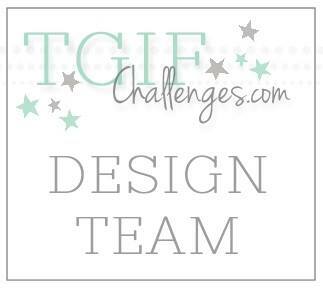 Feel free to contact me if you have any questions at all & have a great weekend!